Producers, directors and actors read hundreds of screenplays every year. Chances are, unless you’re a world-famous writer, they are reading quickly to find out if the story hooks them or not. Movie audiences make the same kinds of decisions when they choose something to watch. Are they going to stay nailed to their seats? Are they going to change the channel or switch off the television? Audiences and readers make decisions fast, which is why it’s imperative that your story grabs the audience immediately–and never let’s go. Let’s take a look at a few ways to hook your audience. “Star Wars, A New Hope” (1977) was a smash hit when it first hit theatres and the franchise continues to be among the most lucrative in the business. There are hundreds of reasons why this storyline remains popular forty years later, but one of these reasons is that viewers are hooked from the start. What hooks them? “A New Hope” begins at a pivotal moment in the story: Darth Vader ruthlessly battles his way onto a resistance ship to recover the Death Star plans that Princess Leia has stolen. 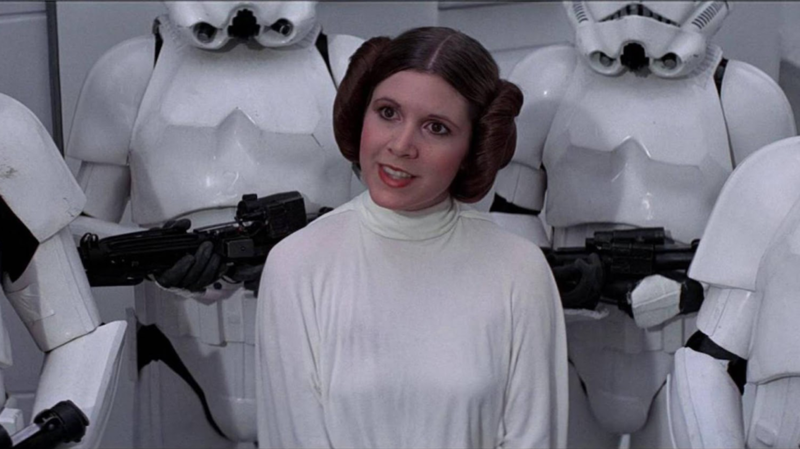 If he gets the plans, he’ll end the resistance and kill Princess Leia. From the first moments, the stakes are sky high. The first scene hooks the audience by showcasing a pivotal moment that we already know will be crucial to the story. Who can forget the first few minutes of the opening sequence in Coppola’s “The Godfather”? 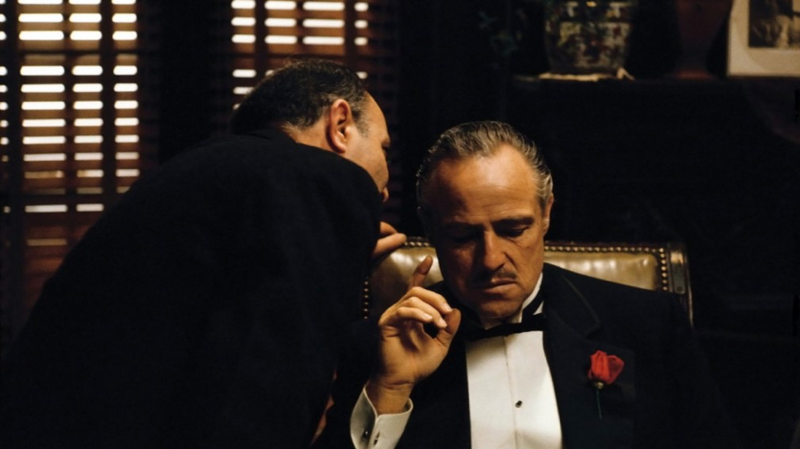 Marlon Brando sits at a desk, petting a cat, as he listens to Bonasera bow and scrape as he asks for a “favor” which involves the Godfather violently avenging Bonasera’s daughter. Brando never raises his voice as they discuss Bonasera’s plea, not even when Brando offers Bonasera a stinging reproach (“What have I ever done to offend you?”). The calculated intensity of the scene derives from the Godfather character, who is everything you wouldn’t expect from a thug: he’s calm, well-dressed, seemingly kind. A cat lover. He also happens to have a reputation for murder. In short: he’s a downright compelling character, and the audience is immediately hooked. 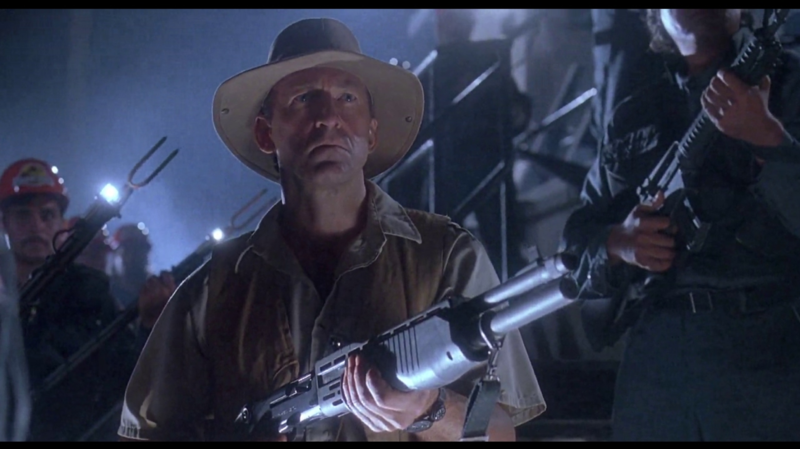 The opening scene in “Jurassic Park” is unforgettable. Workers are unloading what appears to be a monster into a holding cell, when one of the workers is attacked and eaten. We peer through the bars of the cage and see the monster is actually a living dinosaur. Not only is the scene terrifying, the peek at the dinosaur grabs our attention. The thrilling premise is perfectly showcased in the first scene, hooking our attention–and it continues to hold our attention through multiple sequels. 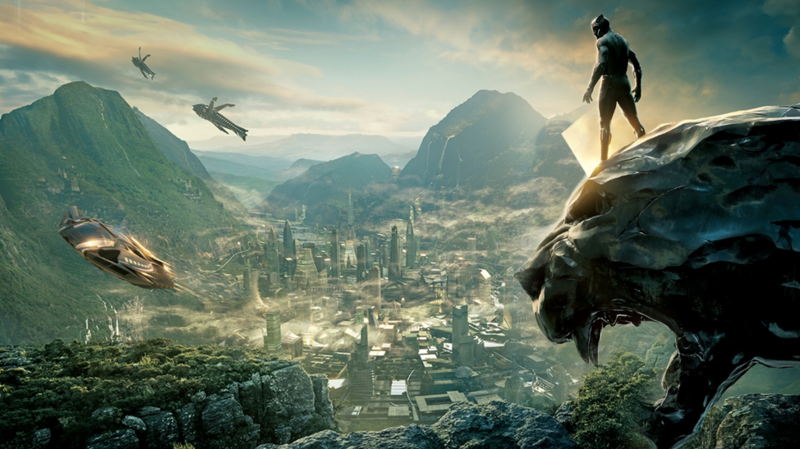 “Black Panther” shattered all kinds of attendance records at the box office. Audiences were hooked from the first scene. The movie starts with a murder in the projects, in which several men argue and one is killed. We might think this is an average movie about violence, but then we watch as the perpetrators take off in futuristic space ship–a completely unexpected turn. The audience is left with a series of questions: Who are these people, and where did they get that space ship? Audiences are eager to know the answers. In other words, they’re hooked. 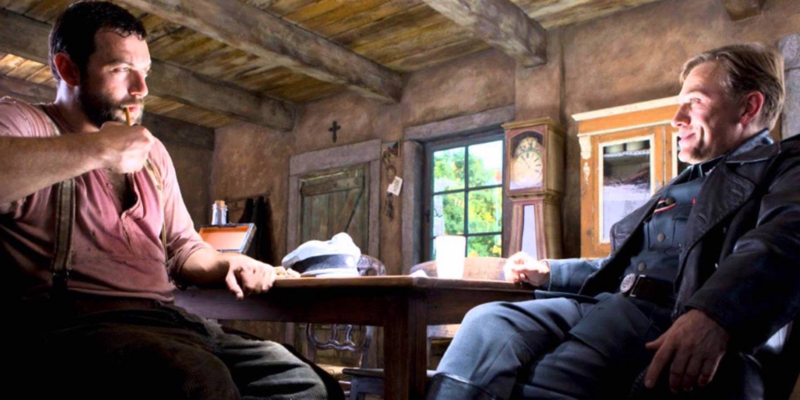 One of the most interesting things about Tarantino’s “Inglorious Basterds” is its tone. We start with a seemingly cordial conversation between a dairy farmer and a man who turns out to be a Nazi. Through the conversation, we learn the dairy farmer is sheltering Jews. The Nazi threatens the dairy farmer, and then the farmer gives up the locations of the Jews he’s hidden under the floorboards, which results in blood-spattered massacre. Only one girl, Shoshanna, gets away. Even as the Nazi shoots at the fleeing girl, he grins cheerfully. That smile is terrifying, increasing the horror of the moment. The tone of the film is set in those first few minutes: we’re getting a look at the gruesome violence of the Holocaust, but not the look we thought we’d get. The movie is full of provocative surprises, which earned this film eight Academy Award nominations and made it a cult hit. What are your favorite ways movies hook their audience? Sound off in the comments! 6 Replies to "5 Ways To Hook Your Audience"
Great examples. As was the opening of Temple of Doom! Thank you for a very informative article–this will help me focus an opening that will grab everyone!!! asi está mi guión..engancha y te sigue enganchando develando misterios de la vida y de la muerte espero rodar la filmación a principios del 2019…sin un centavo en la bolsa . pero se dará. “Gravity” is another film with a riveting opening.